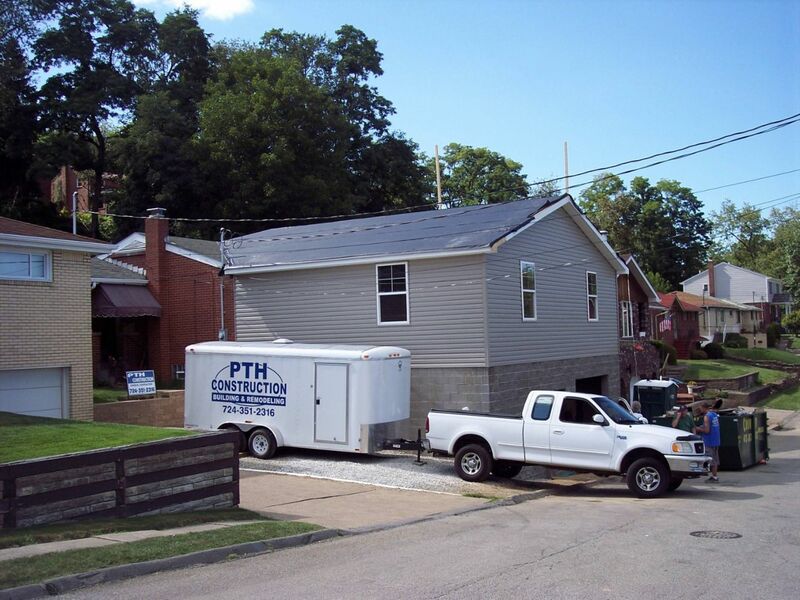 PTH is a general contracting construction company that is prides itself in providing quality construction services. We are serving Allegheny County, Westmoreland County and some of Washington County. We specialize in custom designs. Pittsburgh,	Greensburg,	Washington,	Mckeesport,	Irwin,	New Kensington,	Coraopolis,	Uniontown,	Canonsburg,	Bethel Park	and other cities within 50 miles of Irwin.,	Monroeville,	Latrobe,	Allison Park,	Gibsonia,	Connellsville,	Mc Kees Rocks,	West Mifflin,	Homestead and Jeannette	. 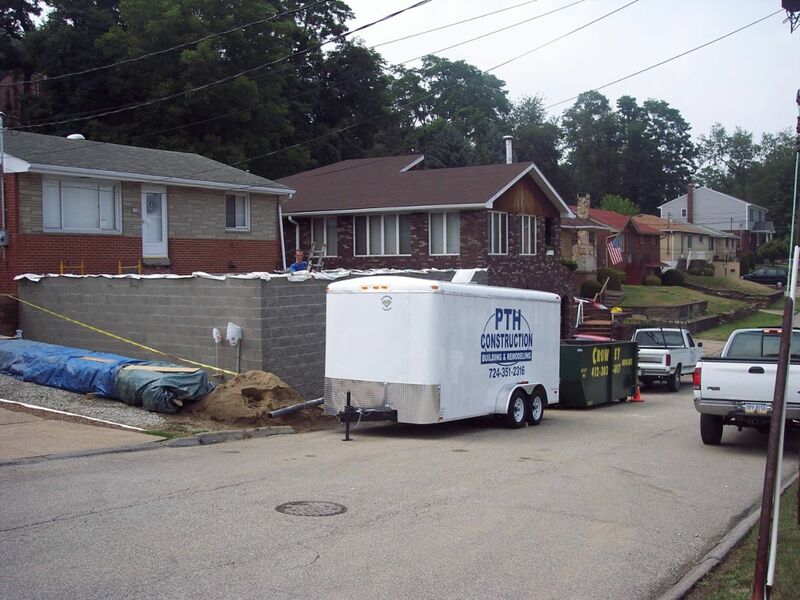 Fixr has validated the email provided by PTH Construction. Fixr has reviewed the content provided by PTH Construction to match our community guidelines. PTH Construction has been rated with 24 experience points based on Fixr's rating system.